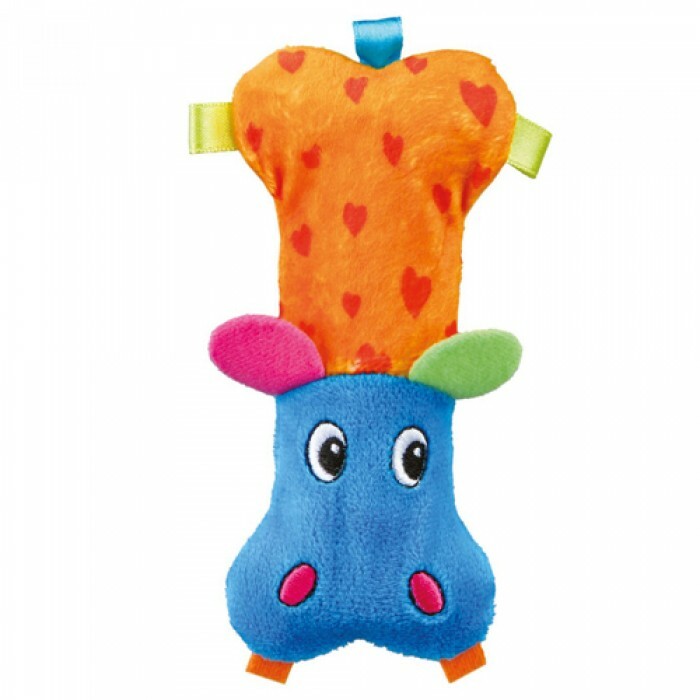 Product Information - Trixie Hippo Plush For small puppies and small breed dogs, it is important to know that they have soft mouths and need toys that are not so hard on their jaw. For the same reason Trixie has designed Hippo Plush Dog Toy which is soft and bright and real fun to play around with. The squeaky toy will keep your beloved pooch engaged for hours.